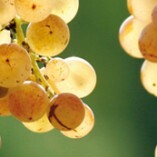 Wine and Walking tour | Tuscanyex | TUSCANY Experience - Excursions - Exploring - Expressions - Exclusive - Experts and so Exciting!! 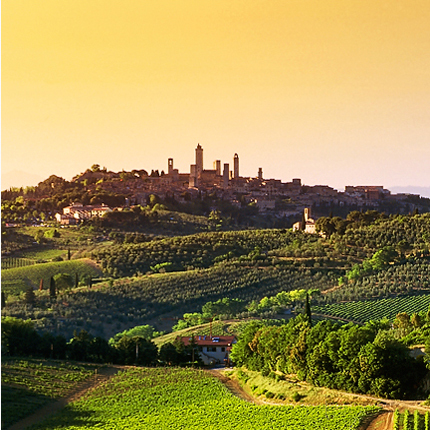 This wine tour is escorted by a local expert, you capture the magnificent views of San Gimignano, its best wines in pairs with a local lunch, the amazing countryside of ever green olive trees, tidy vineyards of Sangiovese and Vernaccia grapes, farmhouses and villas, colorful woods and crops. The hike options are 2: Short country hike of 2 miles, including a sightseeing tour out of the beaten paths in San Gimignano and a brief panoramic walk into the countryside. Long country hike of 7 miles, including a round tour itinerary, photo safari of S. Gimignano’s skylines and the best picks from our rural lifestyle. We experience the lovely family-run winery, meet the owners and their staff before joining the winery visit and a convivial Tuscan lunch (outdoor with sun shine) with other tasters. You will enjoy the simplicity of the Tuscan rural recipes in perfect pairs with the white Vernaccia, the red Chianti ending up with the Vin Santo sweet nectar and Cantucci cookies. Too much food and wine? Don’t worry, the steep walk back into town will take off all the exceeding calories! A family friendly version of this tour includes an intriguing treasure hunt in San Gimignano and alcohol-free drinks!